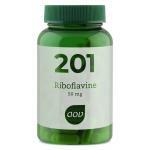 Riboflavin of well-known brands in low and high doses, so something for everyone. 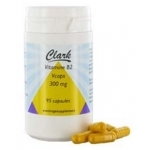 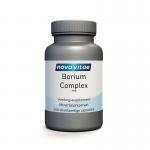 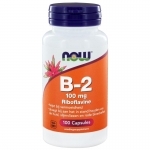 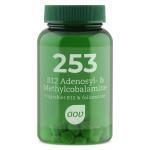 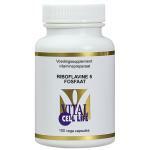 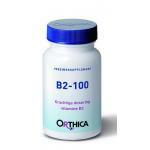 Riboflavin is the official name of vitamin B2 that often appears in vitamin B complexes and multi-vitamins. 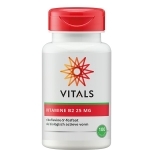 It is a water soluble vitamin and this means that overdosing is almost not possible, because the body gets rid of the excess via the urine. 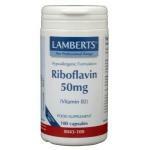 Riboflavin is safe to use and the time of intake is not very important, you can take the when it suits you. 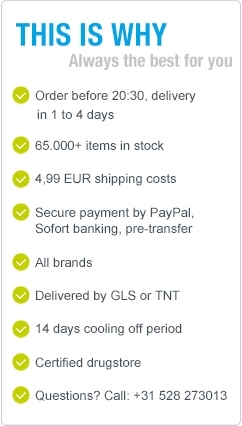 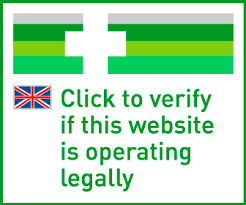 The products in our webshop are specially selected by us to make it easier for the customer.